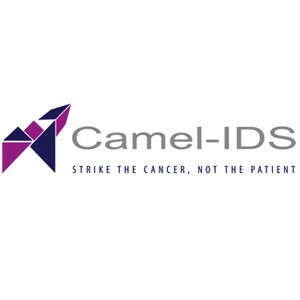 Camel-IDS is a biotech company developing targeted radionuclide therapeutic solutions against cancer. Camel-IDS is a spin off of VUB (Vrije Universiteit Brussel) exploiting IP and know-how generated by one of its co-founders, Prof Tony Lahoutte, a Key Opinion Leader in nuclear medicine. The Camel-IDS technology platform is based on recombinant, small antigen-binding fragments derived from Camelidae heavy-chain-only antibodies, coupled with a therapeutic radioisotope. These Camelidae-derived probes are used to transport the radioisotope to selected cancer receptors on the cancer cell surface and will selectively kill cancer cells by irradiation. Preclinical experiments have demonstrated effective cancer cell killing, combined with an unprecedented safety profile for non-targeted tissues. The first target market is Her-2 positive breast cancer, representing 20% of all breast cancer and tending to be more aggressive than other types of breast cancer. Our ambition is to develop the current lead compound up to end Phase 2 to demonstrate efficacy in human. Results of a Phase 1 trial in Her-2 positive breast cancer are expected in 2016. Phase 2 results are expected in 2020. New targets are being explored, and we aim to have the second target entering phase 1 in 2018 and 3 others ready to enter clinical trials by 2020. Camel-IDS has its exploitation site on the medical campus of VUB and works in close collaboration with both VUB and UZ Brussel as well as VIB.  The company is financially supported by a grant of the Brussels Region (Innoviris Explore).